Find your way to the nearest site for changing a diaper or breastfeeding your child in the city. 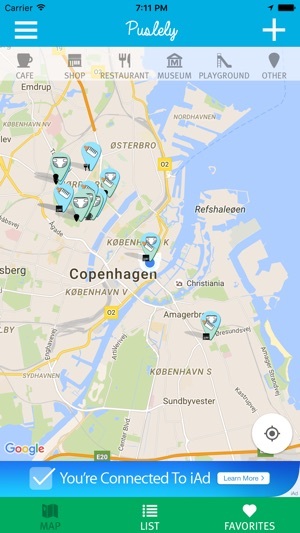 You will find the best sites in restaurants, cafes, playgrounds or public toilets. 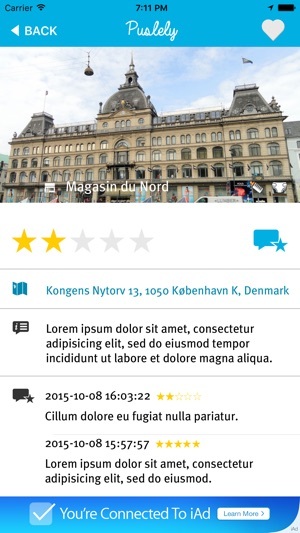 All sites are added and rated by users, which will give you an honest recommendation.